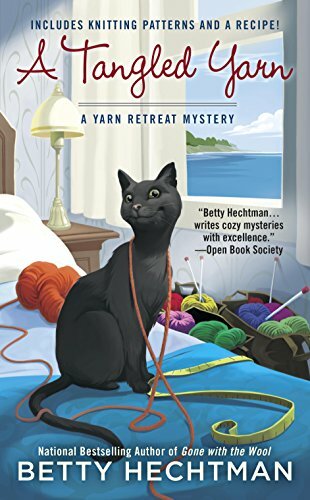 Betty Hechtman knits up murder and mayhem in the latest in the national bestselling Yarn Retreat Mystery series. Casey Feldstein has her hands full with preparations at the Vista Del Mar hotel on the scenic Monterey Peninsula as another yarn retreat begins. The retreaters will be thrown for a loop this time, learning the trendy art of arm knitting and finger crocheting. But not everyone is enthusiastic about trying something new, and Casey is forced to come up with an alternative craft for her less adventurous pupils. Things go from worst to worsted when a travel writer from a neighboring retreat group is found dead in his room among a sea of feathers. When one of the owners of Vista Del Mar pleads for help, Casey gets hooked into the case and must unravel a delicate skein of secrets to catch a killer. INCLUDES KNITTING PATTERNS AND A RECIPE! Betty Hechtman was born in Chicago, Illinois and on a particularly eventful weekend graduated college, got married and moved to Los Angeles, California. 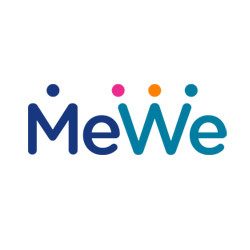 She has a degree in Fine Arts and has had a variety of professions including being a volunteer farm worker on a kibbutz, Sunday school teacher, waitress, retail sales, editor of a finance company newsletter, telephone operator, associate publicist and freelance writer. Her love of mysteries started with Nancy Drew and blossomed when she began to read Agatha Christie’s books. She has been doing handicrafts since she was a child. It is like a dream come true to be able to mix mystery and yarn craft in her books. For more information check out BettyHechtman.com,Facebook and her Friday blog for Killerhobbies.blogspot.com plus on Facebook and Twitter. 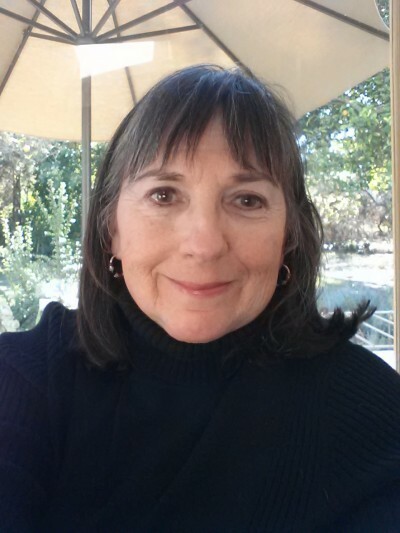 Even though I don’t knit, knitting mysteries are a lot of fun!